New York Sen. Kirsten Gillibrand publicly shared her support for the woman who has accused Virginia Lt. Gov. 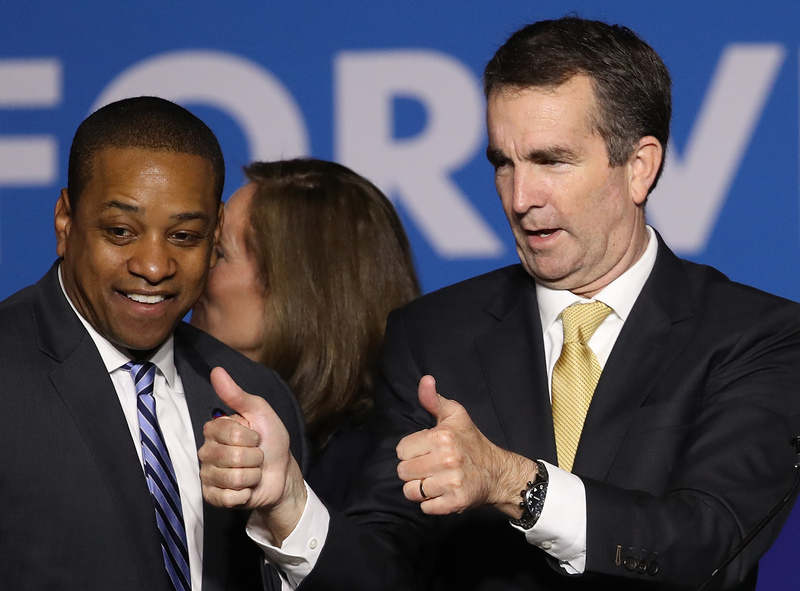 Justin Fairfax of sexual assault on Twitter Thursday afternoon. Gillibrand stopped short of saying Fairfax should resign, nor did she explicitly state that she believes the allegations. Dr. Vanessa Tyson, a fellow at Stanford University, released a detailed statement describing the alleged assault on Wednesday. Fairfax maintained his innocence despite Tyson’s letter. Gillibrand has made headlines in the past for taking strong stances against Supreme Court Justice Brett Kavanaugh, who was accused of sexual assault. She also led the charge against Sen. Al Franken. Gillibrand’s office did not immediately respond to a request for comment.